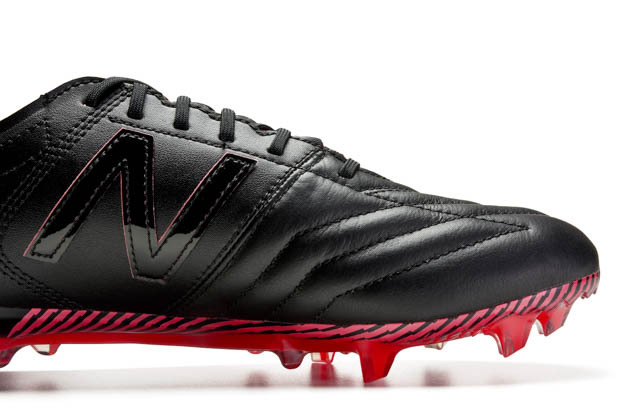 New Balance is a brand still trying to find themselves within the soccer world. They are extremely established within the world of running, sneakers, and a few other arenas, but the transition from Warrior to New Balance in the soccer realm has been, at times, hit or miss. So, when New Balance decided to kill the relatively young Furon 2.0 (which I was a big fan of) in order to update the boot alongside the Visaro, I was a bit cynical. However, some serious time with the new NB Furon 3.0 has shown me that the Furon has actually become the best boot within the New Balance stables and has continued to improve. New Balance has also decided to offer the Furon in a leather get-up for the first time since the boot’s inception, so we naturally decided to take some serious time to see which version of the Furon 3.0 deserves your time and affection. Let’s start off by saying that the synthetic Furon 3.0 is an extremely impressive boot. 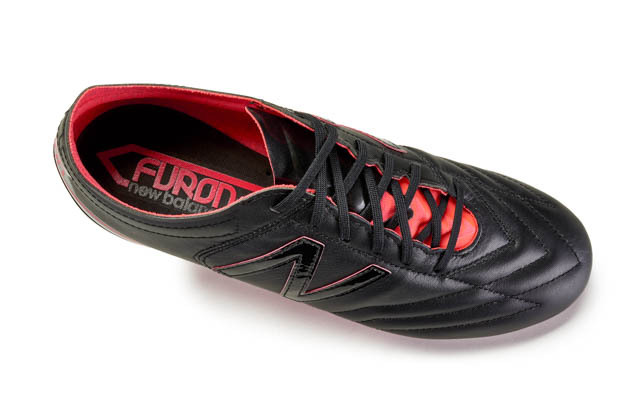 It offers the speed boot flair that the Furon has been searching for since New Balance headed down the two-silo road. A thin forefoot mesh-style synthetic (that is incredibly waterproof) walks that fine line between thin and padded that boot enthusiasts are constantly hunting for. The tongue may look like it can move independently, but it’s actually stitched into the upper. It’s a build that helps give a fit that allows the boot to shine the brighter. Add in an aggressive soleplate, and the 3.0 should be a legitimate option for players hunting a new boot option as we head into the winter months. The leather version shares a soleplate, tongue construction, and silhouette with the synthetic option, but that’s where the similarities end. In testing and discussions with others about this boot, I realized that this boot is a slimmed down version of the Warrior K-Lite Skreamer. The K-Lite Skreamer was an impressive boot, but it was a clunky tank. 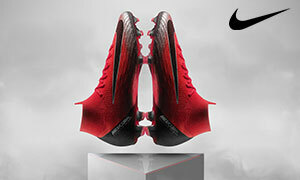 It was a testament to the promise that Warrior often exhibited, but also a testament to how Warrior boots ended up (i.e. 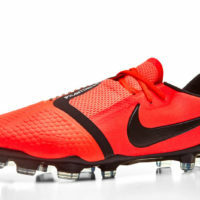 not quite at a level to compete with the other top boots on the market). The leather Furon 3.0 is scaled back from the K-Lite Skreamer, and that move alone makes the boot superior to what Warrior gave us. The biggest difference that you’re going to notice from these two boots is that the synthetic version feels thinner on the ball while the leather Furon 3.0 gives that leather padding that you’d want from a leather boot. I was surprised to say that one of these boots doesn’t really sit much higher than the other on touch, it’s just enjoyable in different ways. The comfort on these boots is surprisingly high out of the box, but the synthetic version gets to peak comfort much quicker out of the box so expect the leather version to be snug for the first several sessions before it softens up. The only real negative from either boot is that the build of the leather makes the edge of the toebox not as low profile. If you find your game is dependent on quickly scooping underneath the ball at any time, you would definitely prefer the synthetic version over the leather. I was absolutely flabbergasted that both of these boots were as impressive as they are. 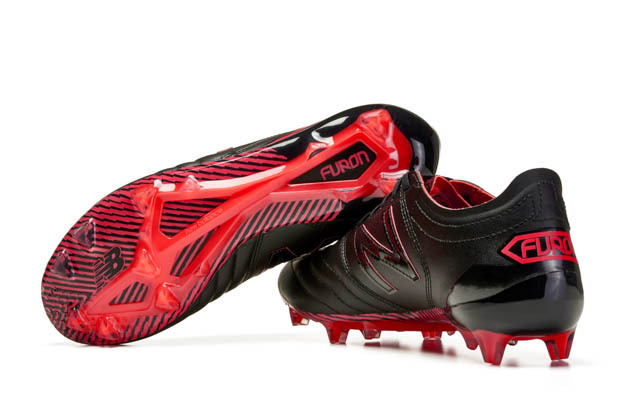 With how much I enjoyed the Furon 2, I thought the synthetic 3.0 wouldn’t stack up…but it did. With New Balance/Warrior’s track record with leather boots, I thought that the leather Furon 3.0 wouldn’t even be close…but, again, it was. If we’re splitting hairs, I’d walk away with the synthetic Furon 3.0…but for leather enthusiasts looking for a bit of attacking fun, the leather Furon 3.0 is a great option. Well done New Balance, we tip our hats to you.